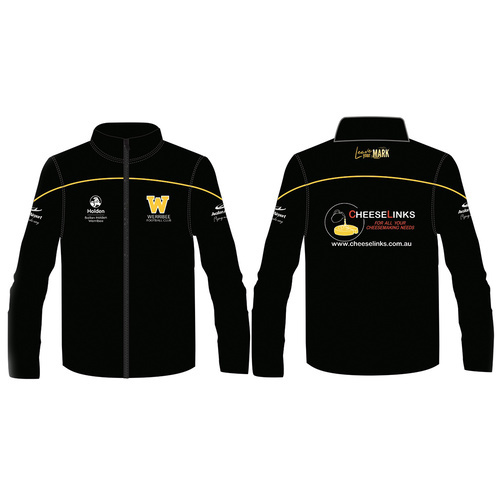 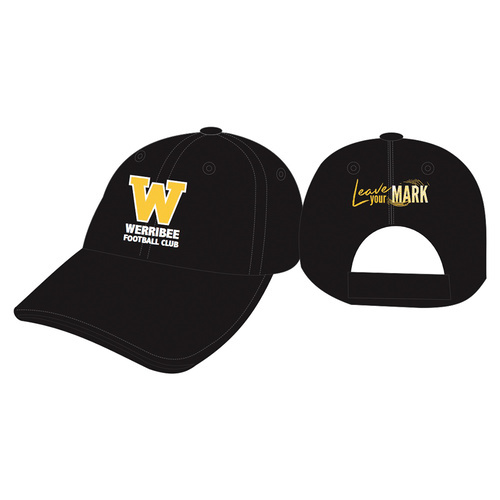 Keep out of the cold with a Brand New 2019 WFC Hoodie. 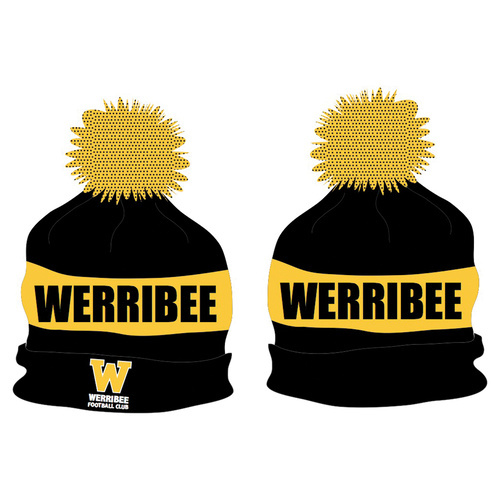 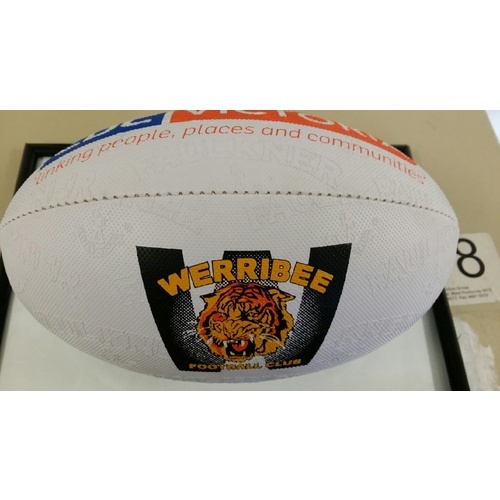 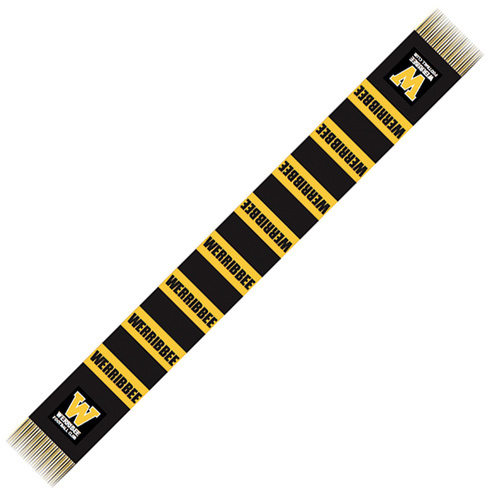 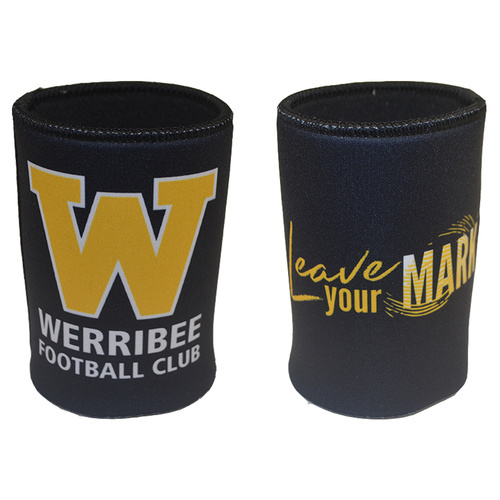 A must have winter essential to stay warm while cheering on the Werribee Boys. 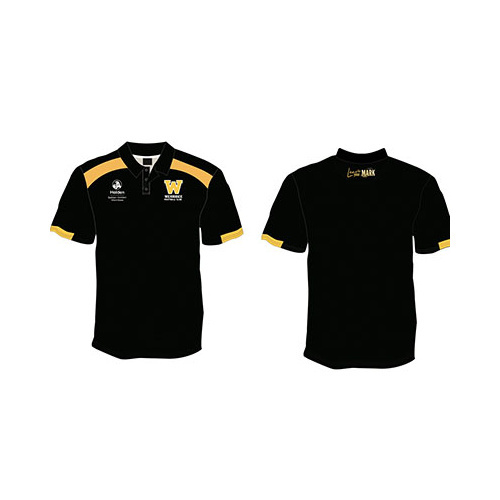 Or just get one for comfortable everyday wear - fleecy & warm.